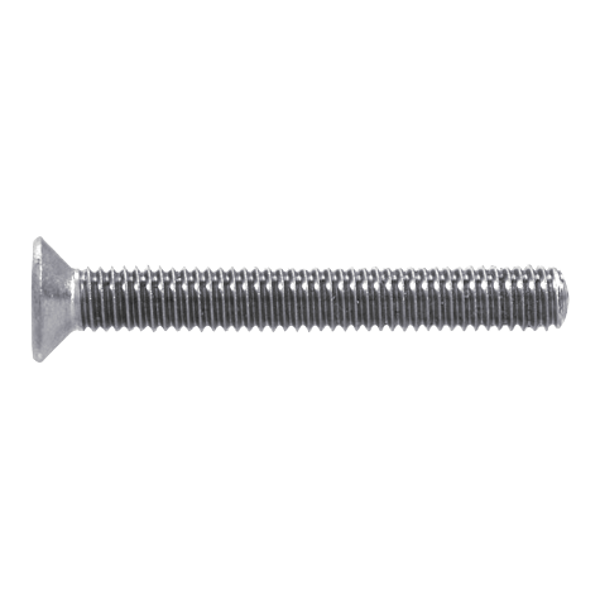 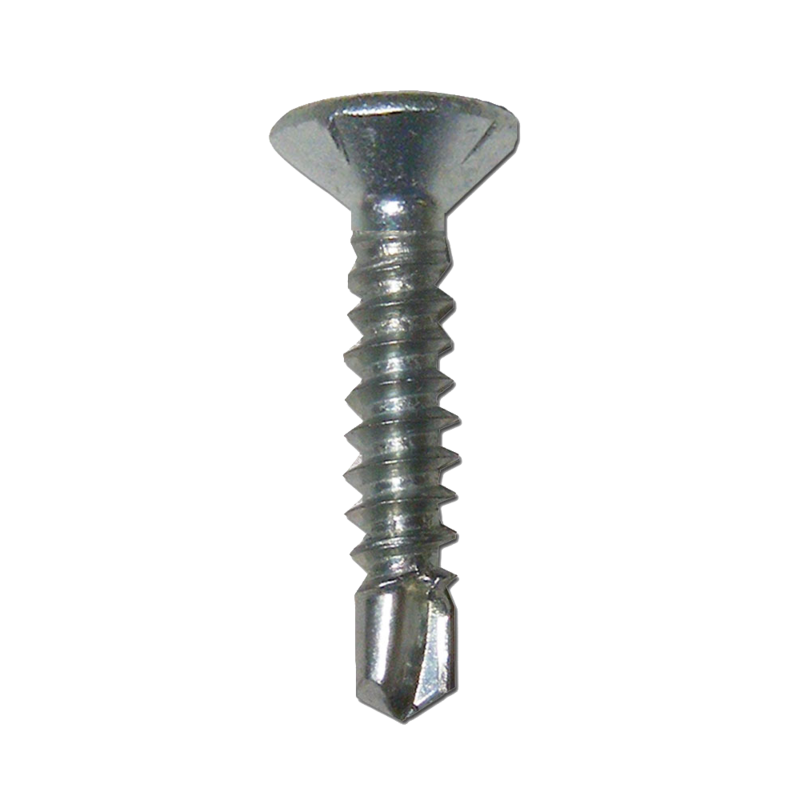 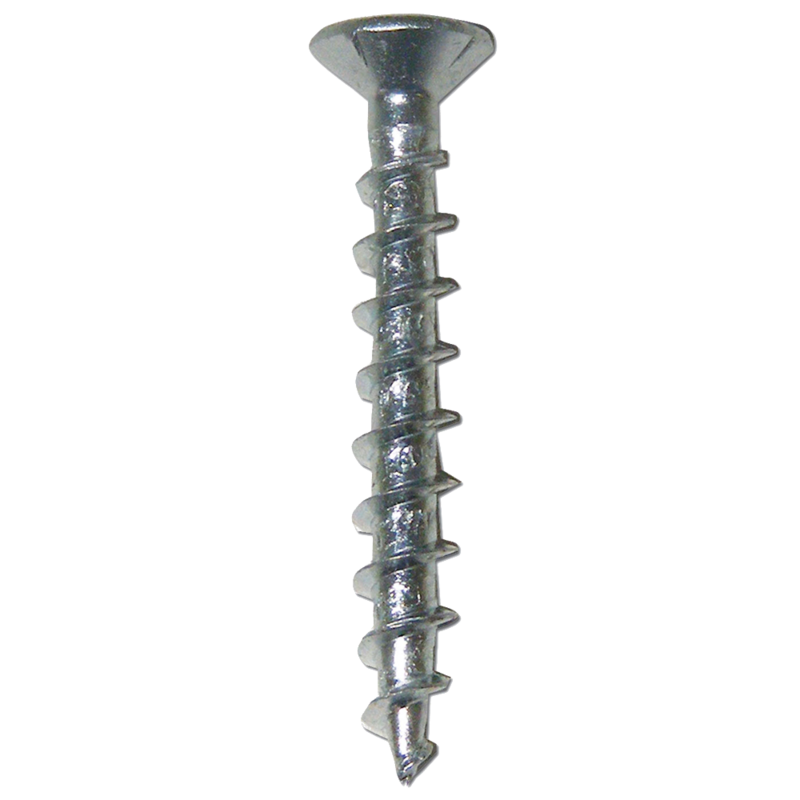 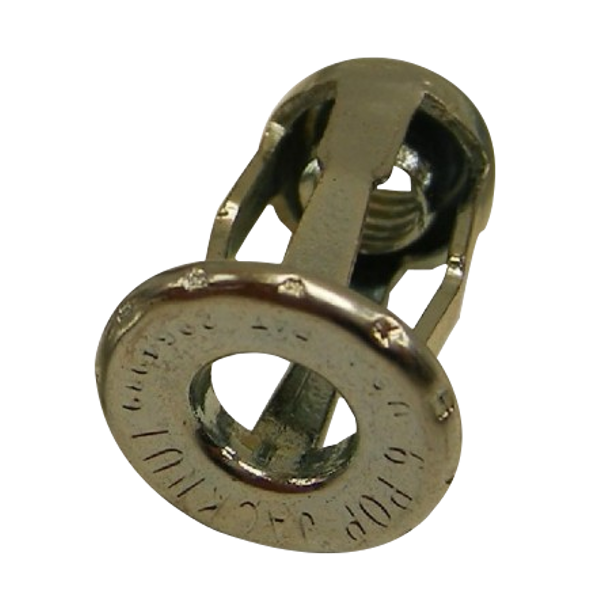 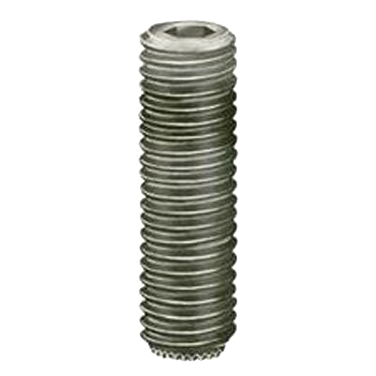 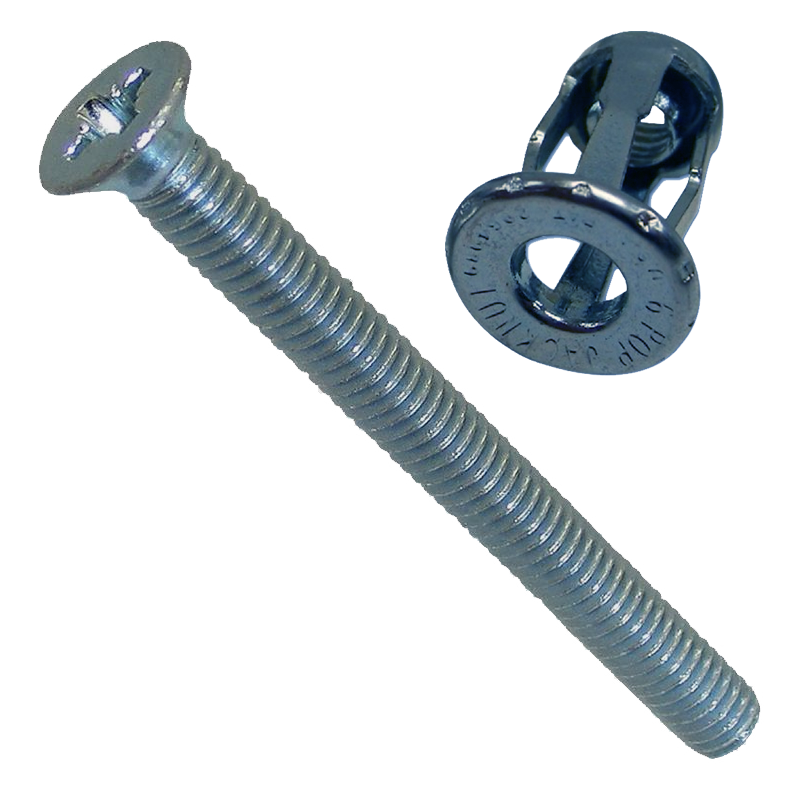 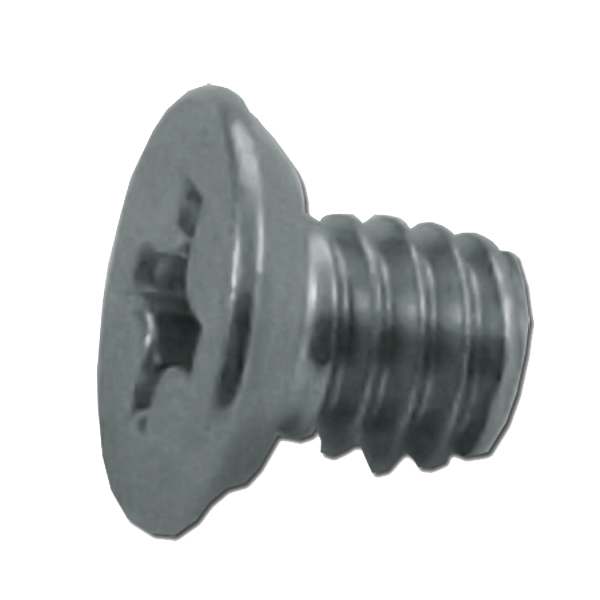 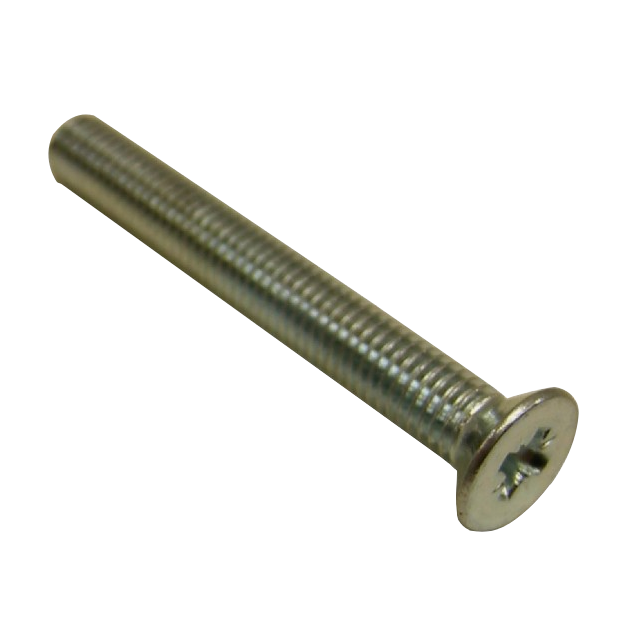 This 10 pack of M5 bolt with countersunk head and hollow fixings is specifically designed for use on UPVC applications and requires a 9mm hole to insert the hollow fixing into. 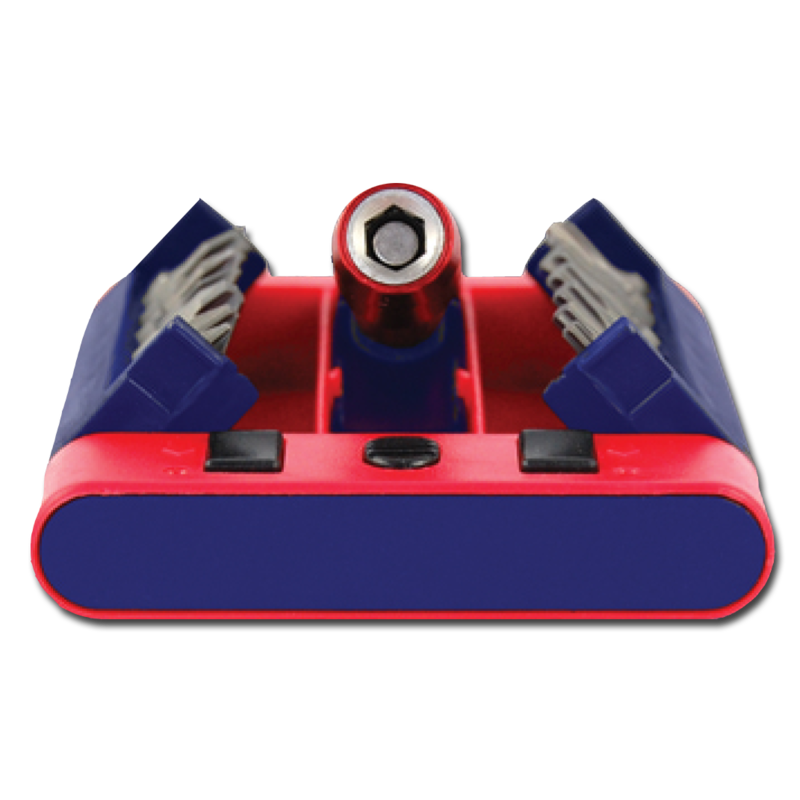 The Forgefix Organiser Pro screw insert bit set is a comprehensive range of bits and a patented quick release bit holder all held within a sturdy, compact case which is fitted with a quick release button system and a belt clip. 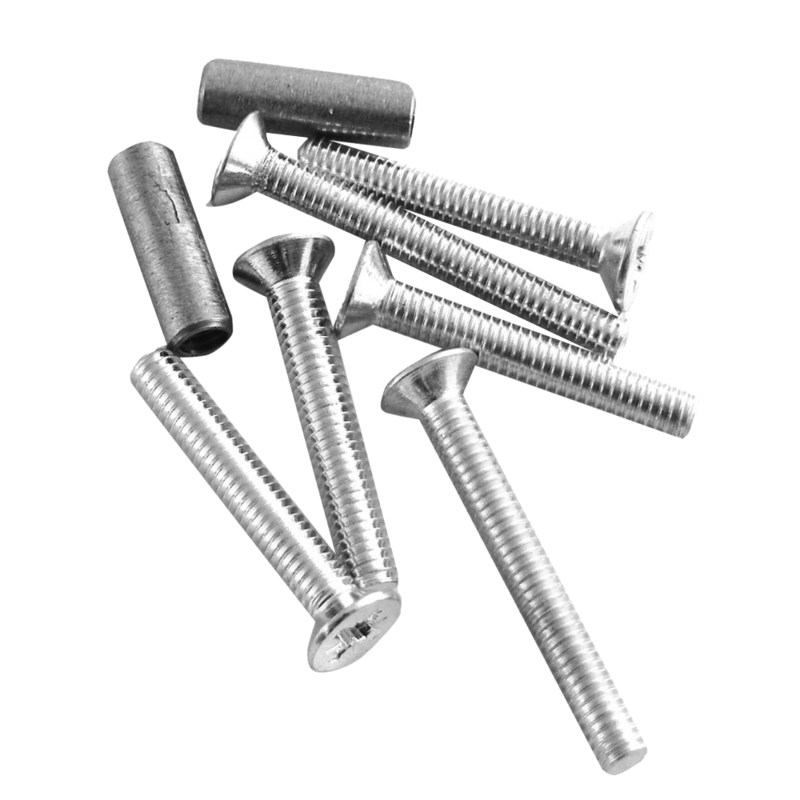 The contents of the kit are as follows – PH1, PH2, PH3, PZ1, PZ2, PZ3, SLOT4, SLOT5, TORX10, TORX15, TORX20, TORX25 & TORX30 bits and a patented quick release bit holder.